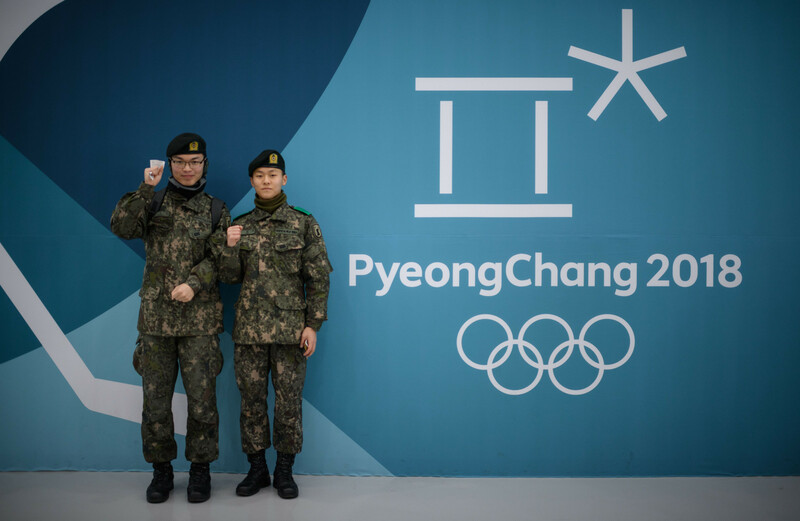 Seven South Korean medallists from their home Pyeongchang 2018 Winter Olympics may not have to do their mandatory military service. 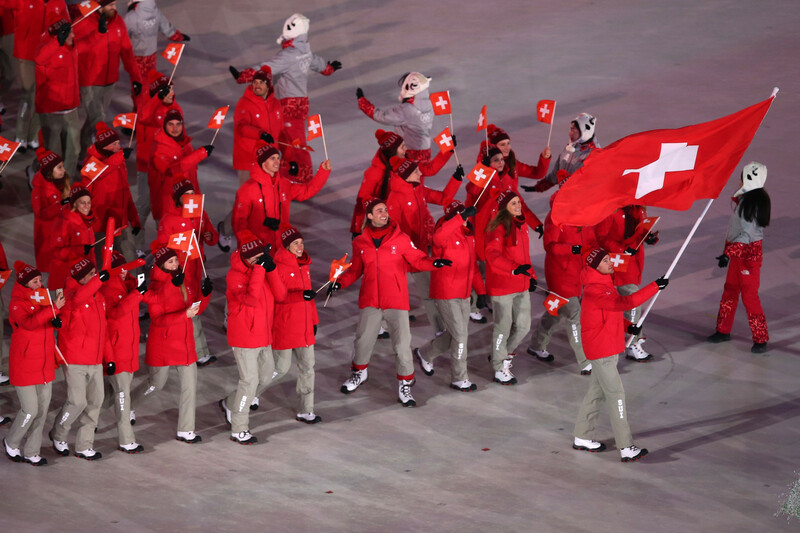 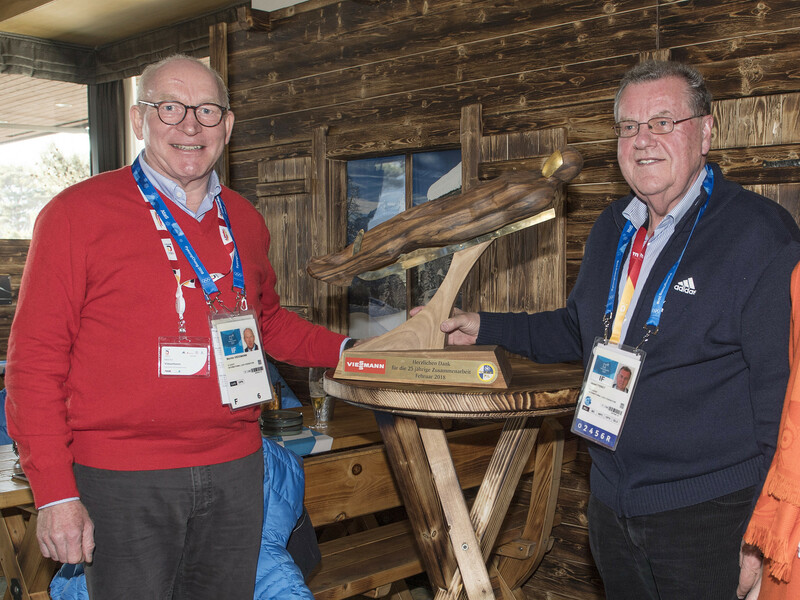 Switzerland's Chef de Mission Ralph Stöckli has hailed the country's performance at the Pyeongchang 2018 Winter Olympics after finishing eighth in the overall medal table. 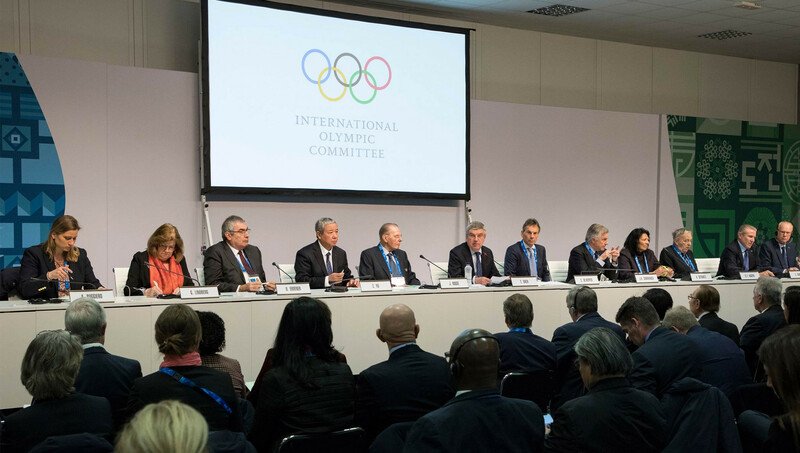 A group of National Anti-Doping Organisations (NADOs) have stepped up their criticism of the International Olympic Committee (IOC) following the decision to lift Russia's suspension if no fresh new doping cases among their athletes emerge from Pyeongchang 2018, claiming their management of the crisis has "gone from bad to worse". 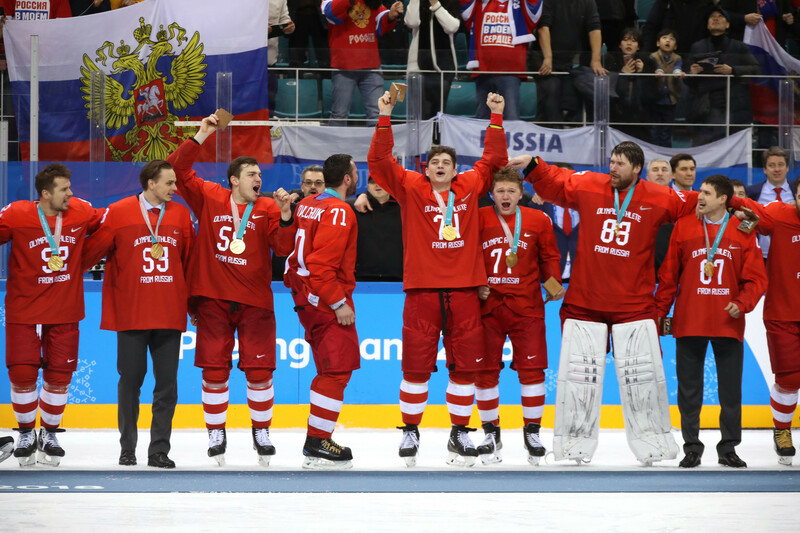 Russian athletes will not be allowed to march under their own flag at the Closing Ceremony of Pyeongchang 2018 but, in return, the country's National Olympic Committee is set to have its suspension lifted soon after the Games finish, it has been confirmed. 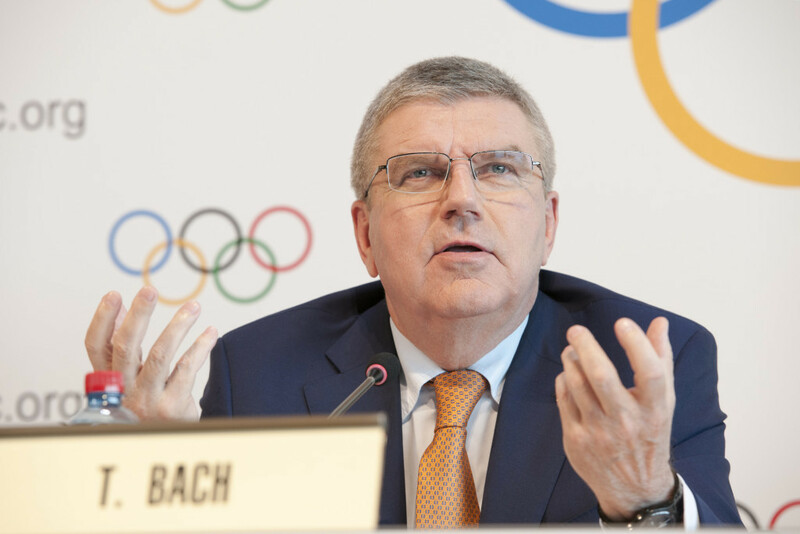 Russia's suspension from the International Olympic Committee (IOC) could still be lifted even if a fresh doping case emerges over the next three days, it has has been revealed. 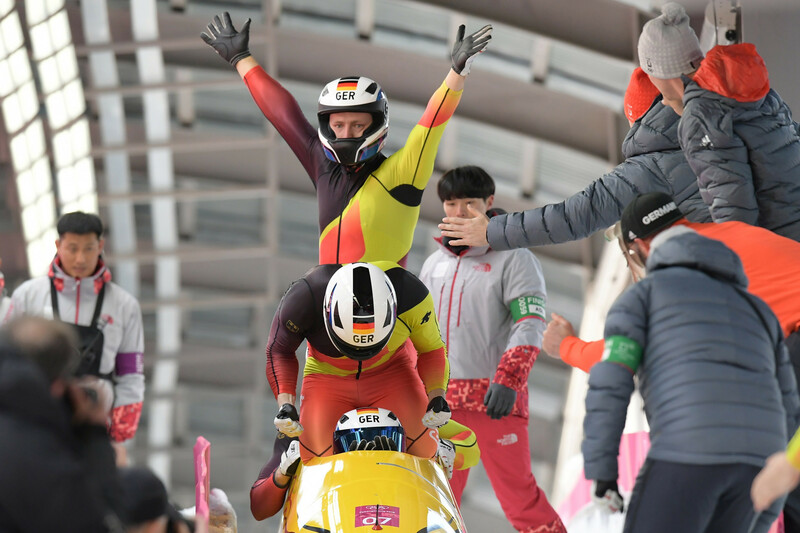 Multiple world champion Francesco Friedrich led his team to victory in the four-man bobsleigh event as Germany completed a clean sweep of the sport’s gold medals at Pyeongchang 2018. 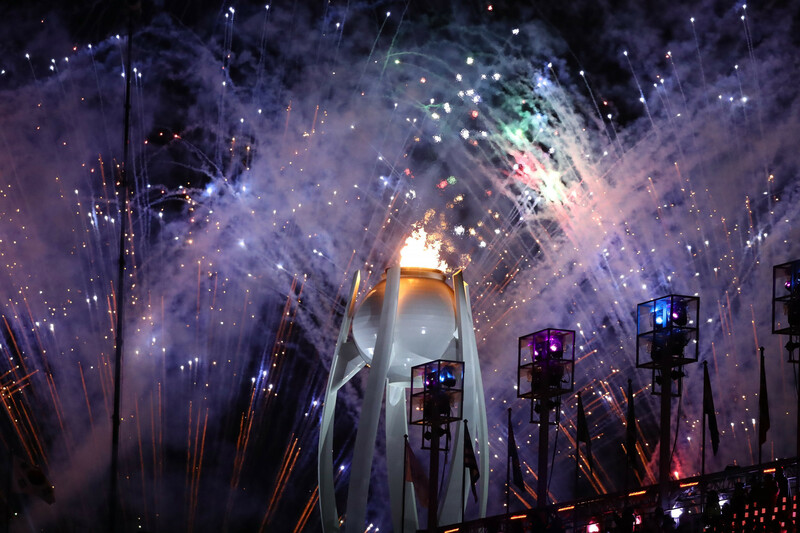 Nicole Hoevertsz has admitted she was requested by the International Olympic Committee (IOC) Executive Board to amend a report overnight into Russia's conduct at Pyeongchang 2018.